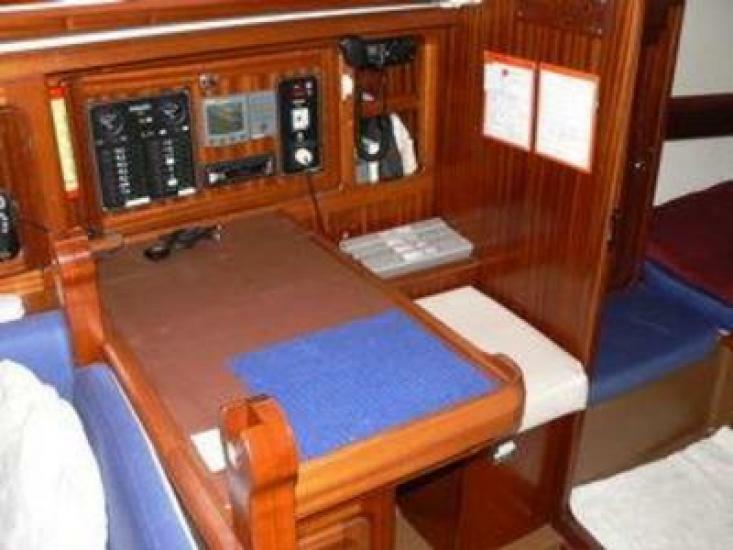 "AUDERE" AFT COCKPIT FIN KEEL TWIN AFT CABIN CRUISING YACHT. 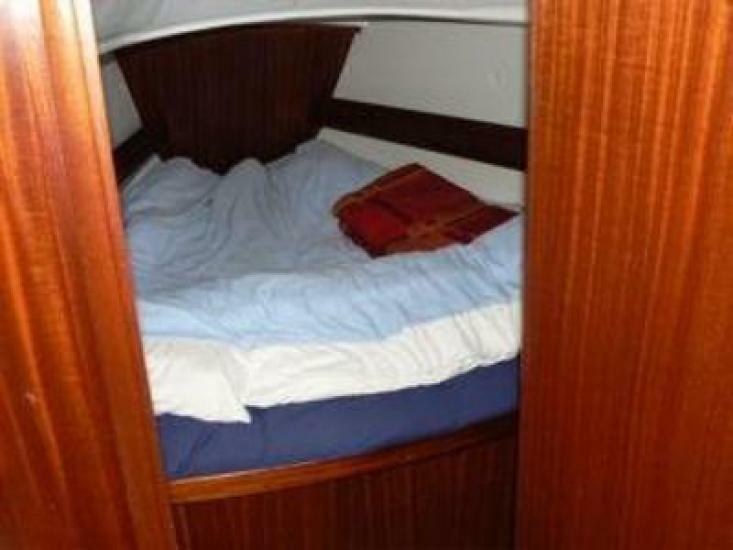 Audere has the two aft cabin layout which is ideal for family use, and, rather than the in-mast furling often found on the Bavarias, she has a conventional slab reefed mainsail which gives better performance under sail.She has been based locally all her life and has been coded for charter, operating locally until about two years ago. 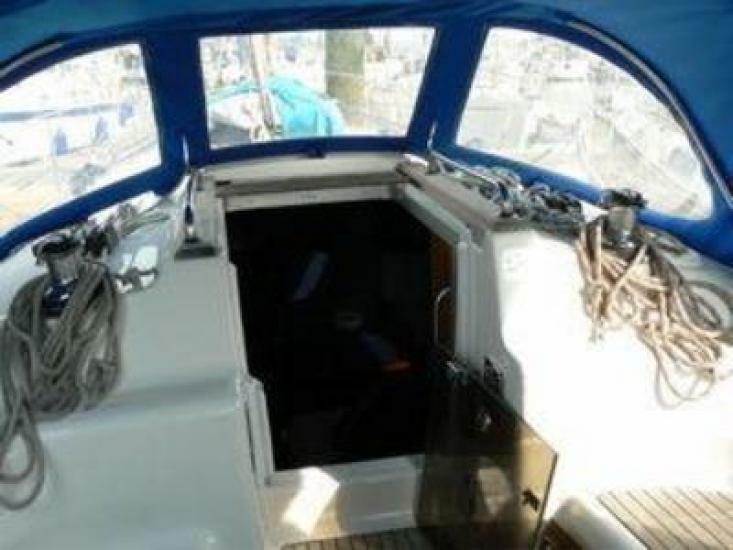 Cosmetically she is in very good condition both above and below deck particularly as her owners have replaced the internal upholstery and deck covers, she looks very smart and we think good value. Engine services annually, oil changed twice a year. Good engine access. Please note that the euro price shown for this database may be misleading due to changes in the exchange rate. Wheel steering Boat was epoxied on commissioning. Winches: 2 x Harken genoa 2 speed ST 2 x Harken 2 speed ST mainsail. Blue upholstery. 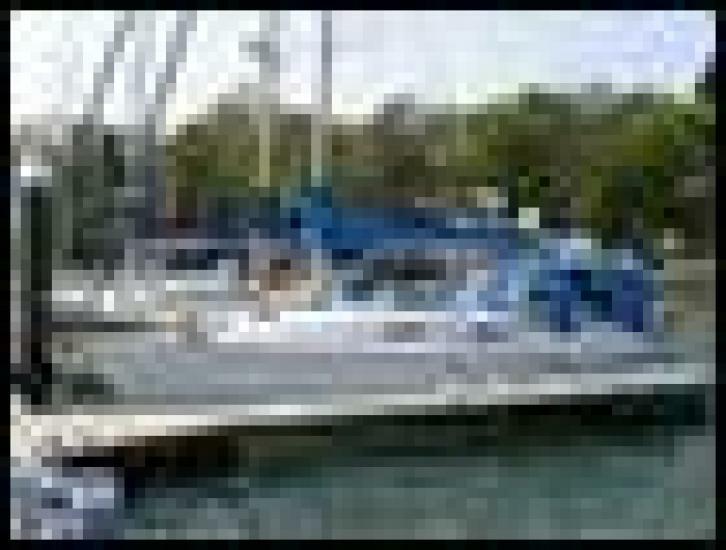 Owned by Clyde & West Coast charter company, used for personal sailing and RYA courses run by the owner. Serviced annually. Vat has been claimed back by this LTD company, if you are buying as part of a business then vat can be re-claimed on this boat, if you are buying as a private individual then the LTD company will pay the vat and produce a vat invoice. 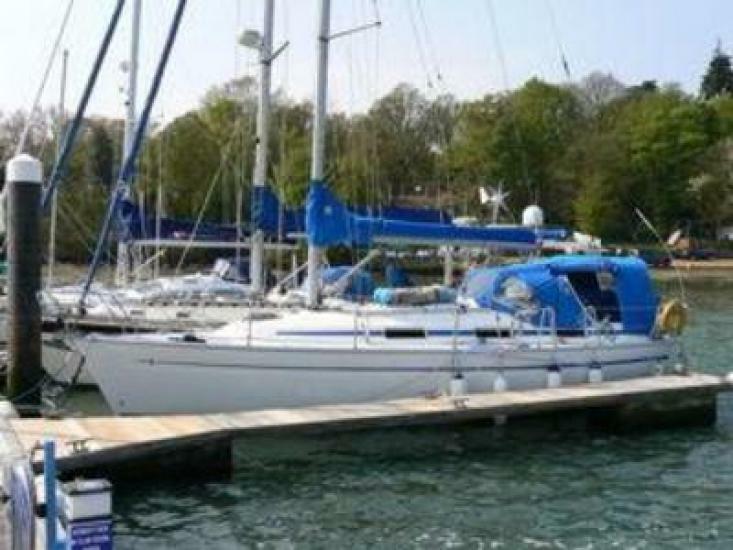 A well maintained example of this popular family cruiser. Spanish registered, all taxes paid. Mooring available on the Spanish Costa Blanca.